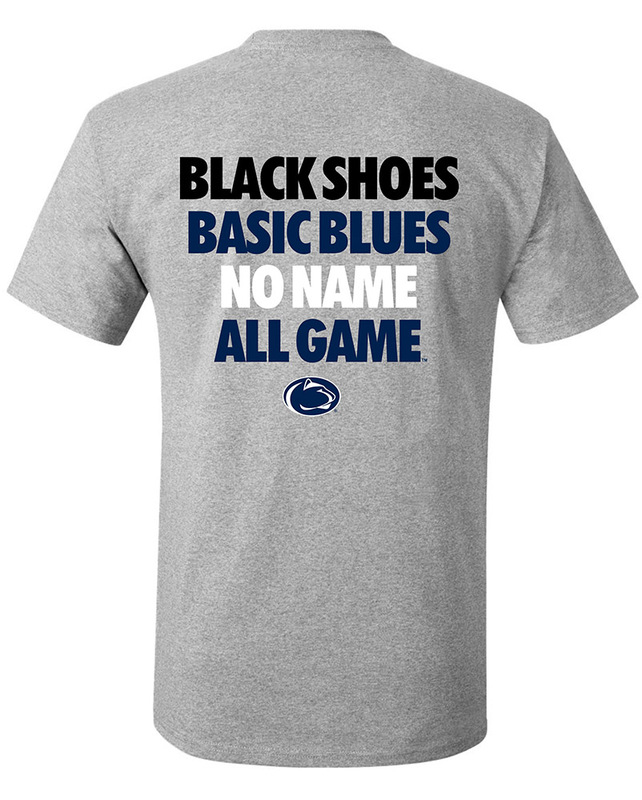 Sale Prices on Penn State Merchandise and Apparel under $5! Penn State Sale Items There are 19 products. Look out for great discounts on already great prices for Penn State Apparel and Merchandise! Find great gifts for Penn State alumni and fans, including Penn State t-shirts, PSU hats, home goods, gifts for kids and more! 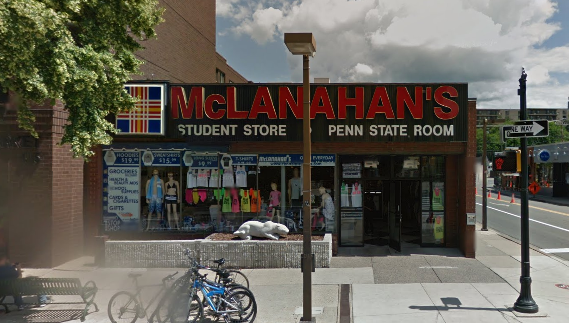 Shop online or in our downtown State College store to find deep discounts on your favorite Penn State merchandise!